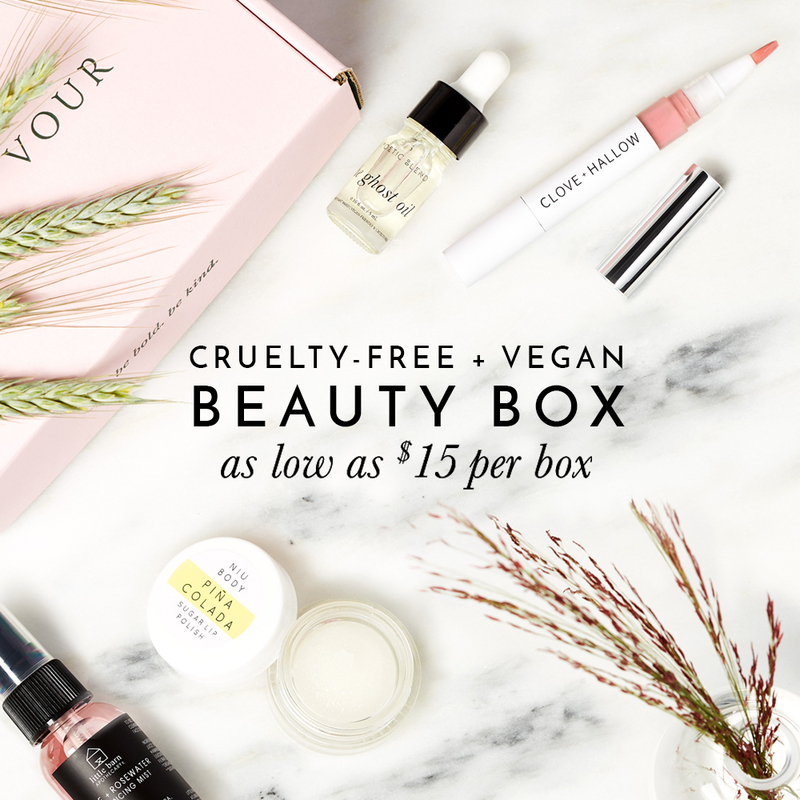 Kari Gran is a luxury natural, organic skincare and mineral makeup brand and I’m pleased to add Kari Gran to ethical elephant’s list of cruelty-free brands with vegan options! I’ve confirmed with Kari Gran that they do not test any of their finished products or ingredients on animals; they do not ask any third parties to test on their behalf; they verify with their vendors specifically about not testing on animals; and they do not sell in Mainland China (only in Hong Kong which is exempt from Chinese laws that require animal testing). However it should be noted that Kari Gran is not certified cruelty-free by a third party organization like Leaping Bunny or PETA, which is something I encourage them to do sooner rather than later but nonetheless, I was satisfied with the response I received from Kari Gran and will be adding them to my list of Cruelty-free Brands! Not all of Kari Gran products are vegan as they do use some organic beeswax and carmine in some of their products, but they do offer several vegan skincare and makeup products. I hope to see them make a vegan alternative to their popular lip whips soon! Have you tried anything from Kari Gran before? I’m Saying #ByeByeAcne, Thanks to Nolaskinsentials’ Skincare! I’m just wondering what “they do not test their FINISHED products on animals” means exactly? So, they test along the way before commiting to the end formulas? I’m just wondering if that was a deliberate choice of words relayed to you by a company trying to seem cruelty free but may not be, or if this was just nothing. Never can be too careful these days, I’d love to know if they are truly practicing compassionate business 🙂 Thanks for getting back to us! I’m glad you asked this because this is actually a loophole some companies use.. some will claim that they don’t test their finished products on animals when in fact, the ingredients they use MAY have been tested on animals. In the case with Kari Gran, I asked them separately.. whether they test their finished products on animals? and they answered No. And then I also asked if they test any of their ingredients on animals? and they also answered No to this. Oh my goodness, how did i miss that ?lol! Thanks very much for responding!!! I appreciate the kindness ?